Back in 2000 I began my journey in the construction industry. Along with my brother, I formed a building company and together for over 10 years worked on all types of building projects. These included residential homes, renovations, child care centres, office fit outs, and home maintenance. During this time I felt the strong need to drive change in the industry as many of the architect and draftsmen designed homes, along with traditional building practices were not sustainable. In 2010, we began a new construction business called Designer Eco Homes. We offered design and construction package that specialised in environmental sustainability. For over 5 years we created these homes which saw incredible change in the way we constructed homes for a more sustainable future. But so much more can be done. And that’s what led to the idea of tiny homes. Based on the Tiny House Movement in the USA, 2016 brought a new era for me in design and construction. I ceased building the regular homes with my brother and now focus primarily on the construction of tiny homes. These are incredible structures and offer the home owner a highly sustainable option for housing. They are energy efficient, eco-friendly and affordable. 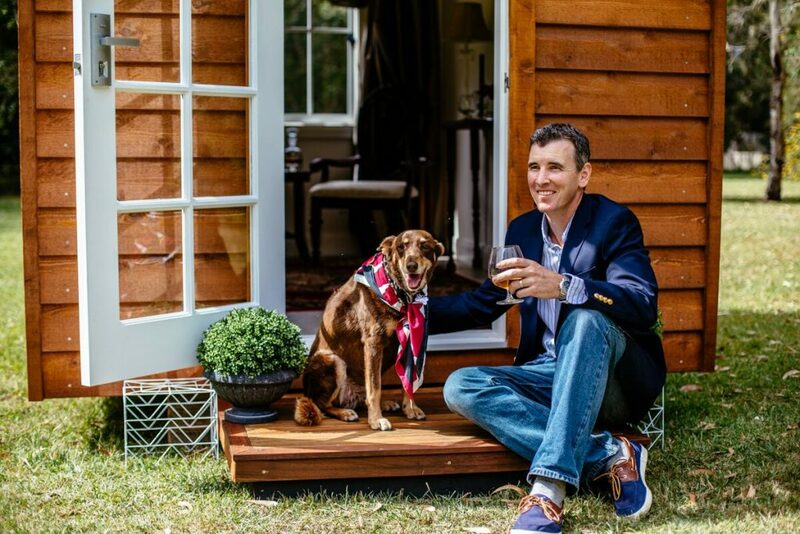 The versatility of a tiny home, along with their affordability allows me to create environmentally sustainable building solutions for a wider range of people. With modern transportation I can now offer these incredible housing solutions for the whole of Australia, and even beyond.  Designer Eco Tiny Homes is founded on trust, reliability and a proven track record. I understand the importance of what a home means to people. It’s not just a building, it encompasses so much more than that. Our traditional values, combined with the latest construction techniques and technologies, ensure that our clients will receive the highest quality finish achievable. The culture of Designer Eco Tiny Homes is one of honesty, integrity, hardworking, trustworthiness, and continued learning, to be able to provide the highest quality tiny homes possible. The Christian faith is the backbone to our company culture and influences the way we conduct our business. Quality of tiny homes, environmental stewardship, and safety and well being of clients and workers are all key issues that Designer Eco Tiny Homes is dedicated to providing, and works hand in hand with our company culture.